The Sartorius laboratory filtration products are engineered to support you with all your filtration challenges. Filter nearly everything from air, to aqueous, to caustic solvents. 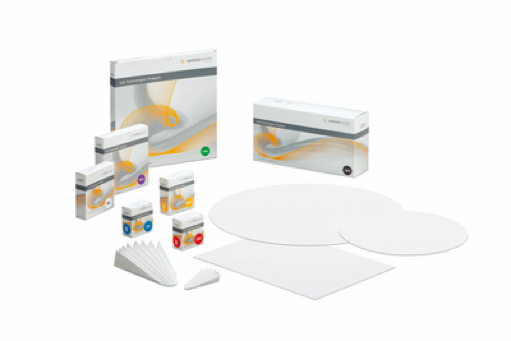 Sartorius Membrane filters, a membrane for nearly every need! 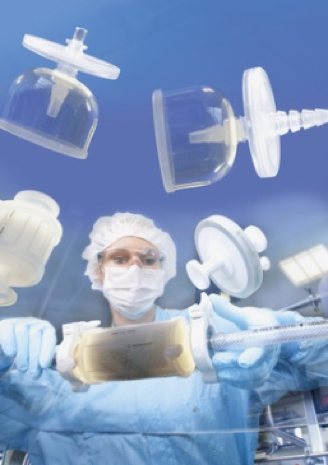 Sartorius knows that providing quality filter material is only half the battle. If a filter isn’t easy to put in place, connect or use, it becomes a problem rather than a solution. That’s why they have manufactured a variety of custom designed filter holders and support pieces that are expressly engineered for use with their many filters. 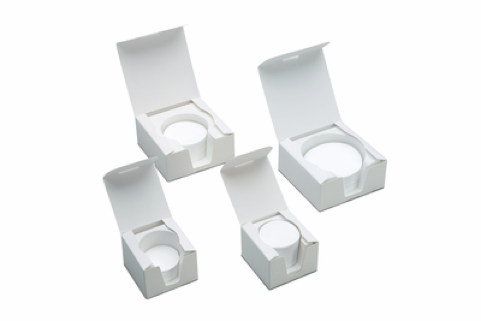 These pieces fit tight, fit right and make using Sartorius filters fast, easy and economical. 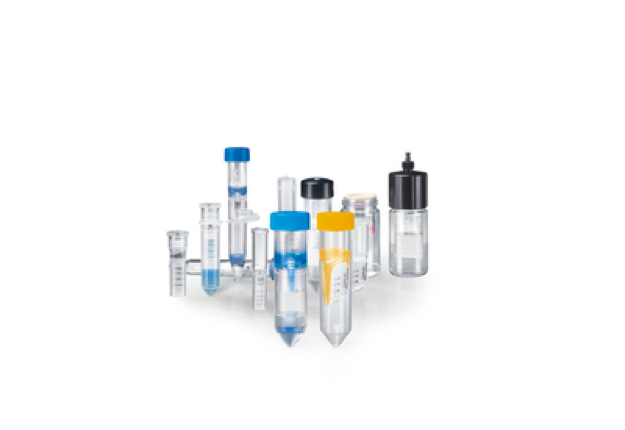 Sartorius is proud to offer a truly stunning portfolio of filtration devices all designed to maximize filtration efficiency yet also be cost effective and easy filtration solution for the researcher and laboratory as well. 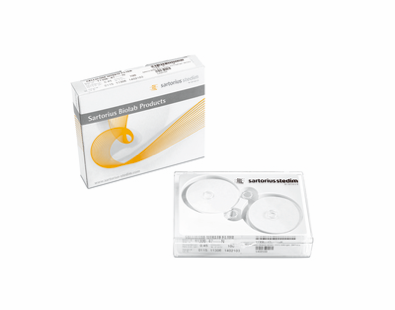 Sartorius Minisart® syringe filters are the No. 1 choice for sterile filtration, analytical sample preparation, and clarifications media additives, buffers, chemical reagents, drugs and even gases! 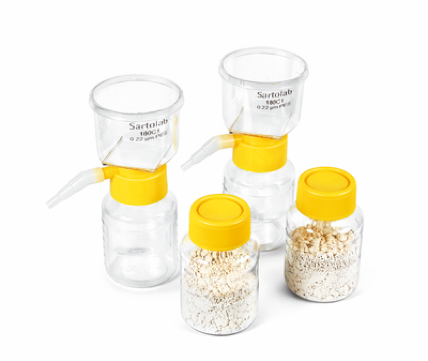 Sartorius Sartolab® P pressure sterile filtation devices represent a new approach to aqueous filtration that offers a faster, more adaptable, and less damaging method for driving filtation than traditional vacuum methods. By using pressure instead of vacuum, filtration rates are up to 400 ml/min with no danger of denaturation. 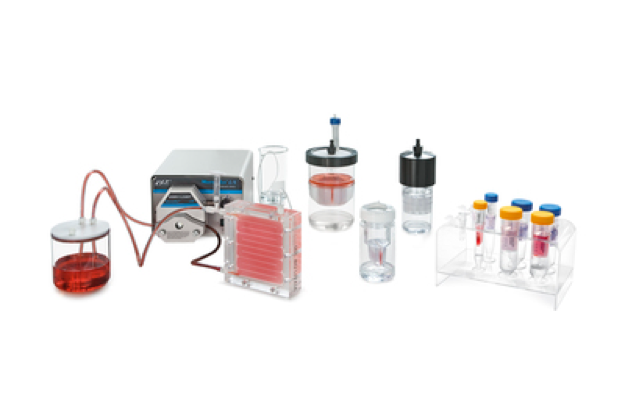 Sartolab® Vacuum Filtration Devices with 0.1 µm and 0.22 µm PES membranes are convenient filtration units for 150 ml to 1 L sample volume. 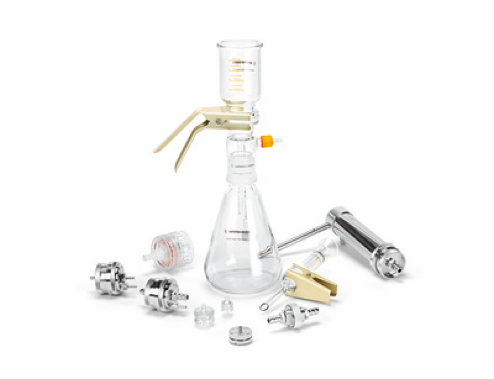 Sartolab® RF as a complete system includes receiver flasks. 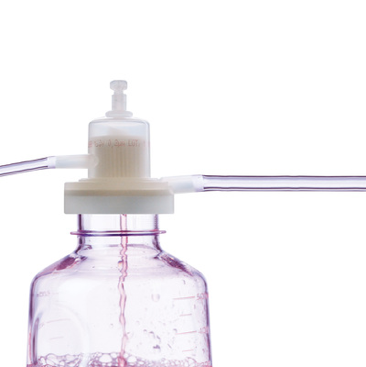 Sartolab® BT is a bottle top filter without receiver flasks enabling customers to use their own receiver bottles and to expand the filtration capacity depending on the particle load of the filtered liquid by filling more than one receiver flask. Sartolab® 150V is a disposable vacuum filter with a pleated 0.22 µm PES membrane which is suitable for filtration of up to 15 L liquid. With their broad range of volume capacities and MWCOs, Sartorius ultrafiltration centrifugal concentrators offer the optimal solution to any concentration or buffer exchange application. Our patented dead-stop technology allows direct sample recovery of the concentrate and saves the sample from drying out. The easy to read printed scale simplifies calculation of concentration result. There is simply no safer or easier way to handle your sample.